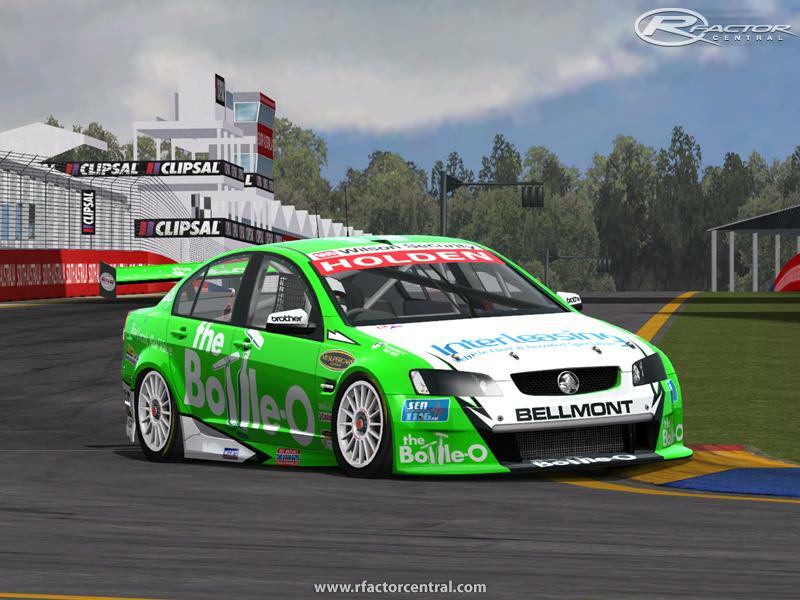 2011 Adelaide by Redhawk and Flaux with cams by pycat. 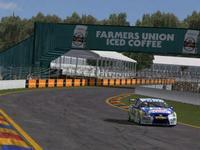 Finally an accurate V8 Supercars Adelaide track for rFactor. Converted from the F1C track, which was created for SCGT, it needed a lot of work and was built from the ground up. Can't thank Flaux enough for his excellent texture work and pycat for his ace cams. With it being such an old track, there are some issues, which are detailed in the readme. If anybody wishes to help with the issues they can feel free. There are currently no setups for 2011 Adelaide Street Circuit. Add a Setup. I have the same problem when running the ORSM 2011 mod plus my SC crashes on pit entry and causes another SC but my ai got at like 20kmh when this occurs. i am currently using this as my opening round of my championship and need to fix this can anyone help me!! This track was released in 2003, at that time getting accurate elevations would have been too expensive. Also after turn 7 there is a slight kink on the road with a steep drop of about 2 meters with 50 meters. That is also has not been implemented in this version, but It is still the most accurate, believable 3d track to date. I agree on the quality of this track. I'm looking at using this in a series, but I too feel that the turn 1/2 chicane is way too tight. Have to give big congrats on some superb work. Best version of the V8 layout so far, turn 8 is finally a challenge. Great stuff. I think the first corner is way too tight, the supercars are using 4th gear in real ife, apex speed about 130 km/h. in your version you have to cut the chicane to replicate the real speed of the actual chicane. At last!!! As yet another Adelaide resident, I know this track and you guys capture the atmosphere extremely well. Well done redhawk or ryan which ever one you are this is such a good track to race on i am now running the GT1 World Championship on this, great work. 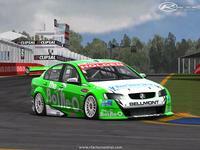 Great Track, the FVR 2011 mod runs well on there, too.....lol. As a an Adelaide local i love this track of course (i live on hutt st) but the chicane is not correct (too short) and the rise up to the top of Wakefield road is steeper as i walk here on some mornings but overall not bad.